Dr. Leanne Gilder is a 2018 graduate of the University of Houston College of Optometry and a 2014 graduate of Louisiana State University with a B.S. in biology. 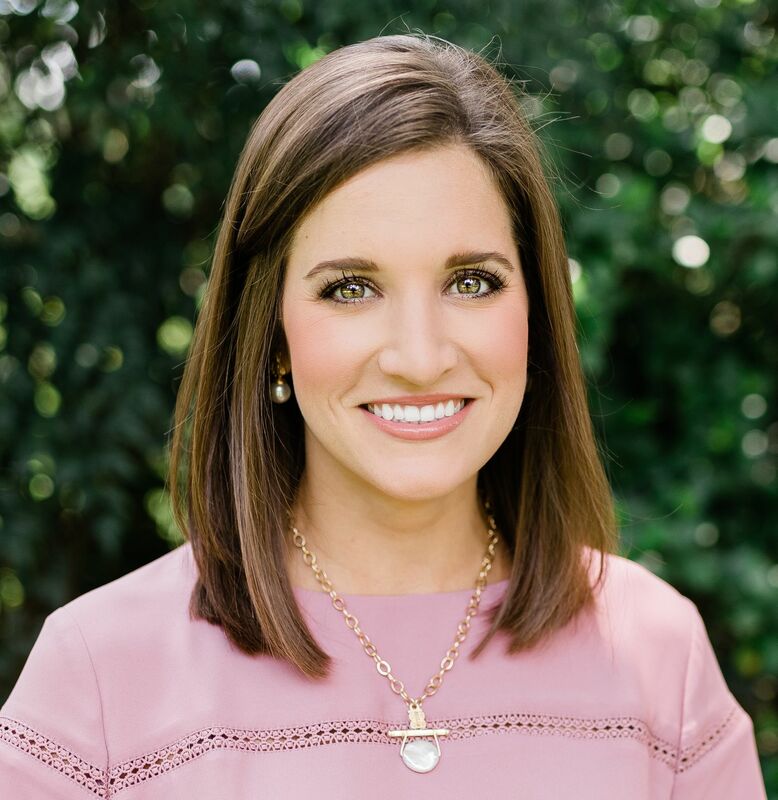 Growing up in Lafayette, Dr. Gilder always knew she wanted to be in healthcare, but it was the personal patient care she experienced while working with her uncle, Dr. W. Donner Mizelle, at Acadian Vision Associates throughout her college years that inspired her to pursue optometry. Dr. Gilder specializes in optometric laser procedures, optometric medicine, and contact lenses, as well as glaucoma management. She is a member of the Optometry Association of Louisiana and the American Optometric Association. Throughout optometry school, Dr. Gilder was actively involved in the Fellowship of Christian Optometrists club and volunteered with the Lighthouse of Houston, a community of blind or visually impaired individuals. She was also a member of the Student Optometric Practice Management Association, as well as the American Optometric Student Association. Dr. Gilder is the daughter of Danny and Lauri Gilder of Lafayette, LA. She enjoys exercising, playing tennis, bike riding, fishing, and spending time with her family and friends. She is excited to bring her love and enthusiasm for patient ocular health to Acadian Vision Associates, joining her uncle in the practice he created 36 years ago.